Content developed with industry. Expert staff. Flexible online and face to face study. Tailored nursing courses. Join our community of vibrant, modern and innovative thinkers. With courses developed in consultation with industry, our content prepares you to thrive within the complex and ever changing health environment. Tailor your course to suit your career aspirations and take advantage of the best mix of online and face to face learning. 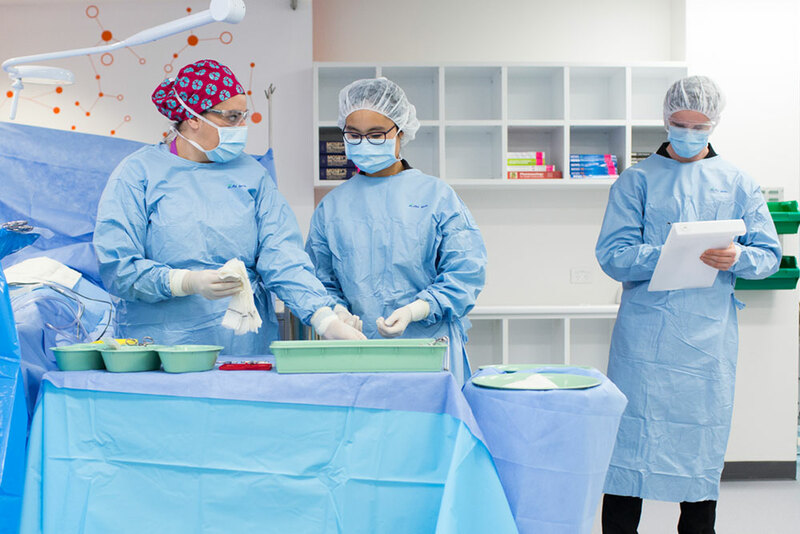 Take a closer look to discover why UTS is world class in Nursing. 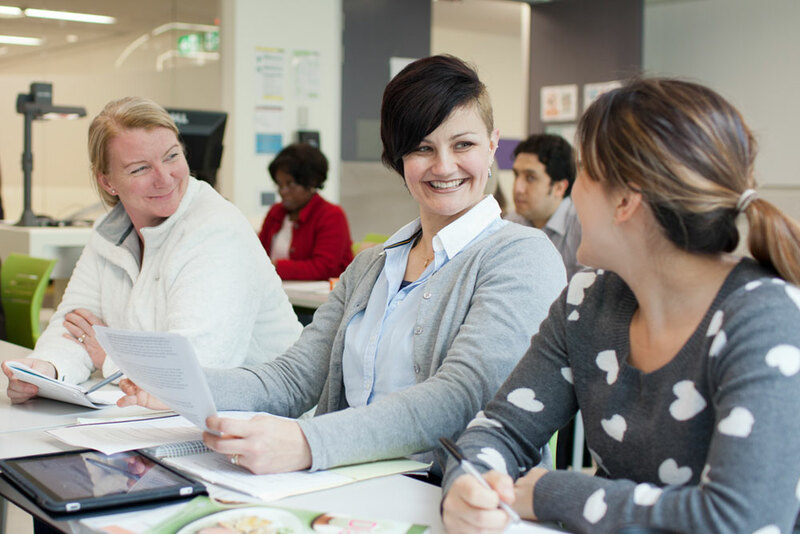 UTS works with partners and key stakeholders including CNCs, NUMs, Directors of Nursing and consumers to shape and deliver relevant content to prepare you to work and thrive within complex and ever changing work environments. Learn from internationally recognised nursing experts and researchers who continue to improve practice and inform policy globally. 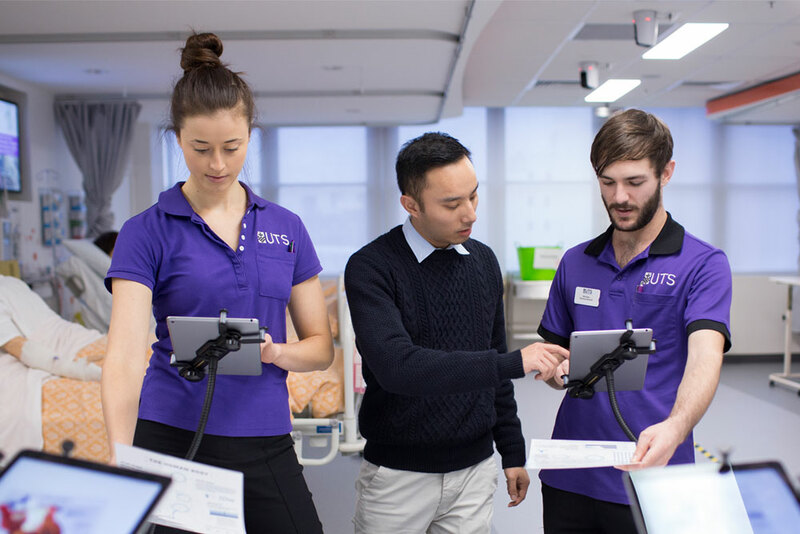 UTS is ranked 7th in the world and and we’re ranked #1 in Australia for Nursing and Midwifery*, based on our academic expertise, employability of graduates, and research impact. The Australian Research Council also benchmarked UTS Nursing ‘well above world standard’ (ERA ranking 5). Our learning model integrates the best mix of online and intensive study days with master classes in state-of-the-art teaching labs to ensure your valuable time is well spent. Our proximity to Central and public transport also provides for convenient travel between work, class and home. Mix and match majors, sub-majors and electives to create a Masters program that’s right for you. Get credit for prior learning and Clinical Accreditation Programs that count towards your degree. Our nested courses allow easy progression from a Graduate Certificate to a Graduate Diploma to a Masters. Join our community of vibrant, modern and innovative thinkers. With courses developed in consultation with industry, our content prepares you to thrive within the complex and ever changing health environment. Tailor your course to suit your career aspirations and take advantage of the best mix of online and face to face learning. 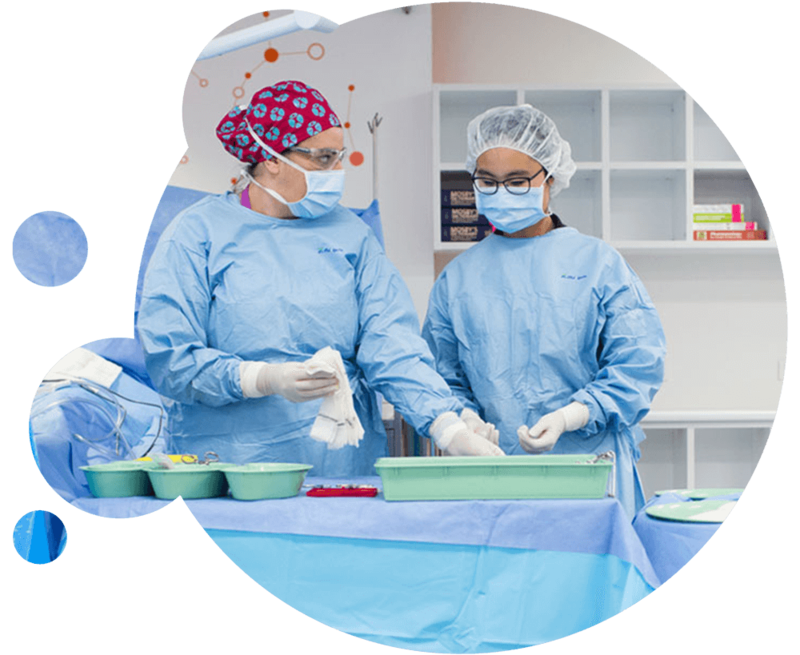 Take a closer look to discover why UTS is world class in Nursing. Choose from 7 majors, 11 sub majors and over 40 electives. Ready to apply? Submit it online.